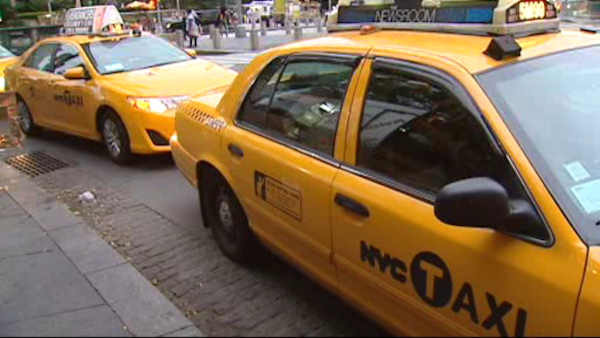 Are yellow cabs safer than other colors? SINGAPORE (WABC) -- Yellow has long been a popular color for taxis and a now a new study says that color could also make your cab ride safer. An analysis from Singapore's largest taxi company found that yellow taxis were involved in 9% fewer accidents than blue ones. Researchers believe it's because yellow taxis are more noticeable, which helps other drivers avoid hitting them.